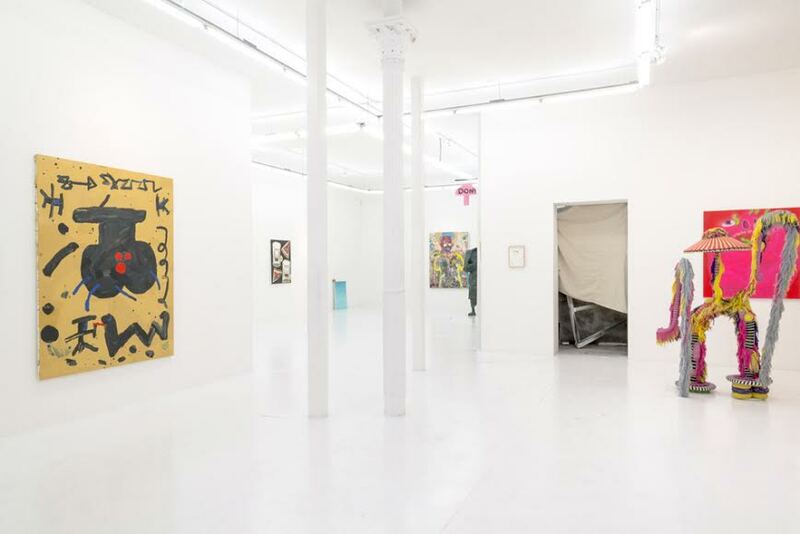 The Hole presents a group exhibition entitled Early Man. Taking early art making (as in Upper Paleolithic) as a jumping off point, artists in this show use various strategies to create meaning, from the barely rudimentary to the highly sophisticated. 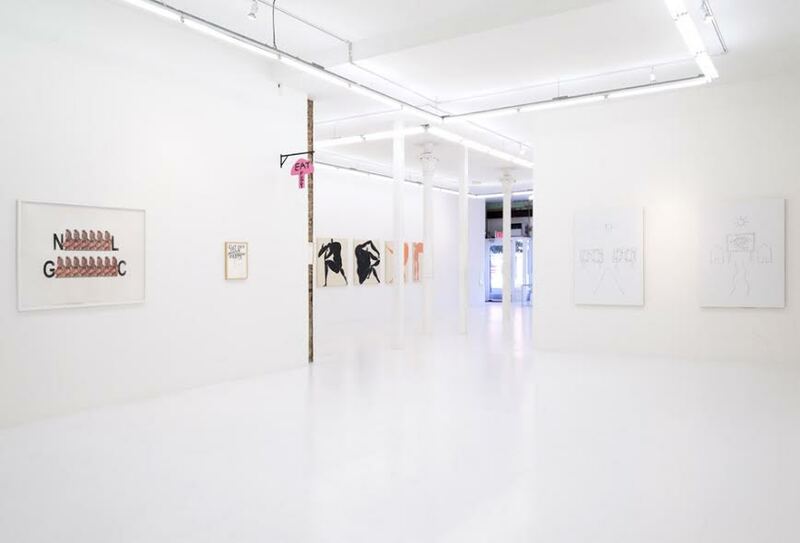 Some of the artists include Aurel Schmidt, David Shrigley, Bruce High Quality Foundation, and more. 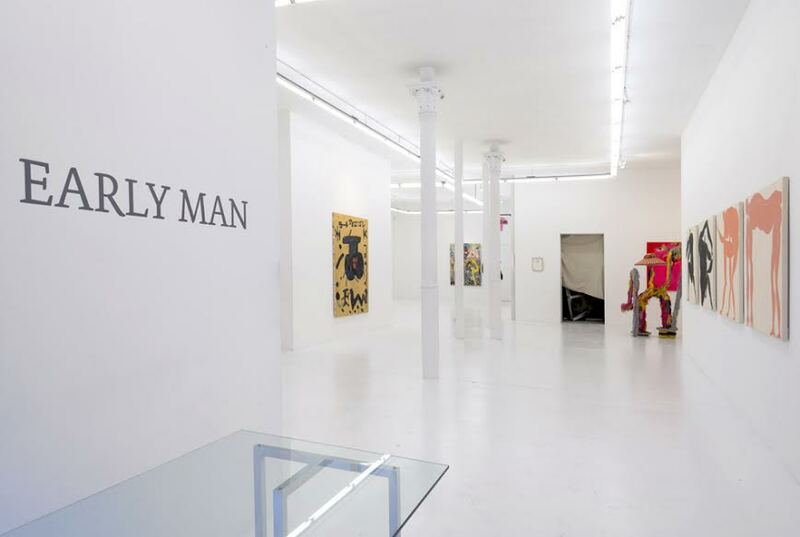 Early Man will be on view until December 28 at The Hole Gallery, 312 Bowery, New York.